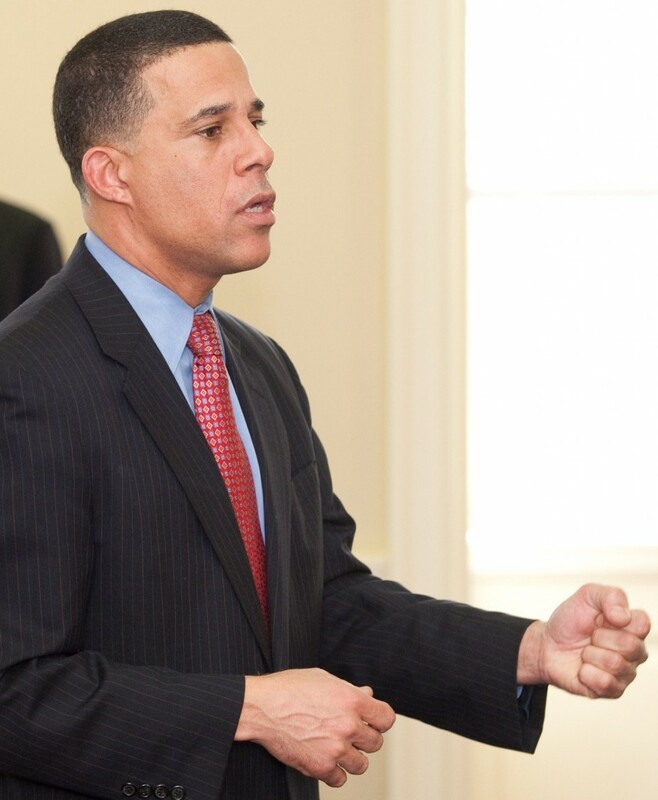 But without naming Attorney General Doug Gansler, who spoke to the union leaders before the LG, Brown criticized Gansler for not supporting this year’s gas tax hike and the billion dollars in construction projects Brown and Gov. Martin O’Malley have been rolling out in the last two months. GANSLER ON TAXES: During stops on his statewide announcement tour that continues this week, Gansler has criticized the 40 or so tax hikes during the O’Malley administration. “The one I like the least is the gas tax,” Gansler said in Ellicott City, though he has been largely silent on those tax increases until earlier this year. 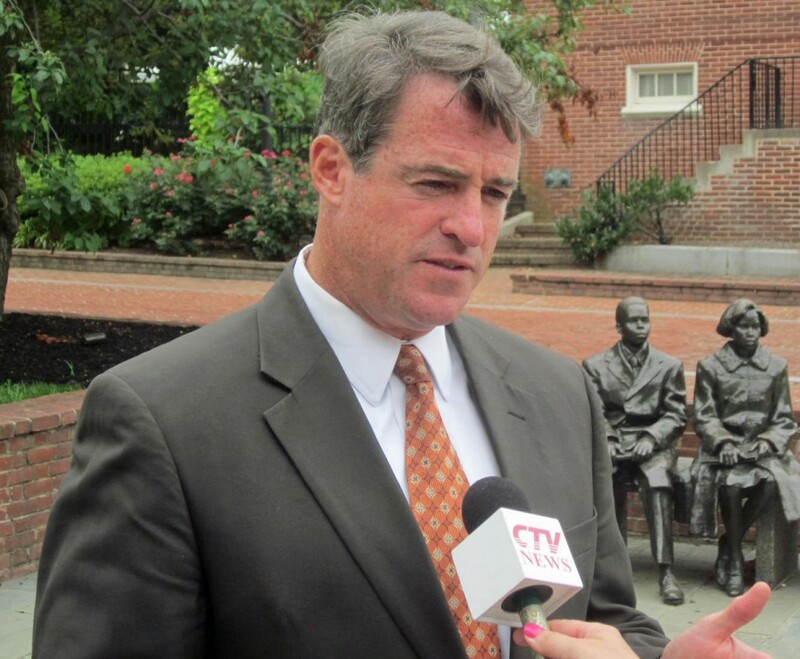 Maryland’s “educational stain,” Gansler said, is its ranking as “No. 2 in terms of the minority achievement gap,” giving the state the second worst performance in the country. GRASMICK ENDORSES: Nancy Grasmick, who served as state schools superintendent for 20 years until 2011, is not about to dismiss the Education Week ranking that she helped gain, nor is Renée McGuirk Spence, longtime lobbyist for the Maryland State Department of Education. 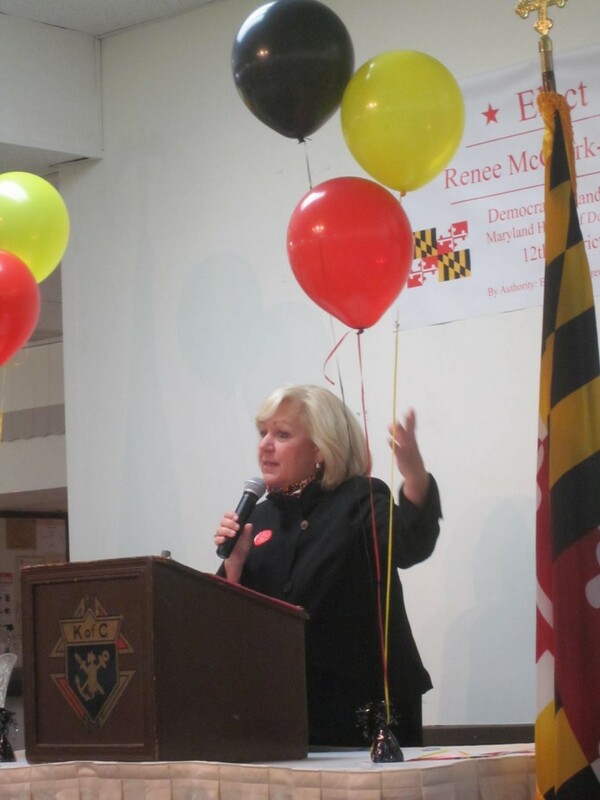 McGuirk Spence is now running for the House of Delegates for one of three open seats in District 12, and Grasmick introduced her last Wednesday evening at her official announcement in Catonsville. Grasmick recalled hiring her in 1974 as “a very, very talented teacher” for special education students at the Chatsworth School in Baltimore County, where Grasmick was principal. “She knows every nuance of the legislative process,” Grasmick said. McGuirk Spence, whose father was the well-respected Baltimore City Sen. Harry McGuirk, helped lobby for the largest expansion of school aid in Maryland history, and plans on continuing lobbying in the next session. “I know how to read the bills, I know how to write the bills,” said McGuirk Spence. BIPARTISAN APPLE: George Doetsch and his son Chip Doetsch, owners of the large Apple Ford dealership in Columbia, are nothing if not bipartisan. In their Columbia showroom last week they hosted a fundraiser for Del. Frank Turner, vice chairman of the House Ways & Means Committee, that included a cameo appearance by Gov. Martin O’Malley and an introduction by House Speaker Mike Busch. In January in the same showroom, the Doetsches hosted a fundraiser for Republican Sen. Allan Kittleman, now running for Howard County executive. Kittleman, who will need a lot of Democratic votes to win, also attended Turner’s event and, in fact, was acknowledged by its emcee, County Council member Courtney Watson, the Democratic candidate for county executive who Kittleman will likely face next year. 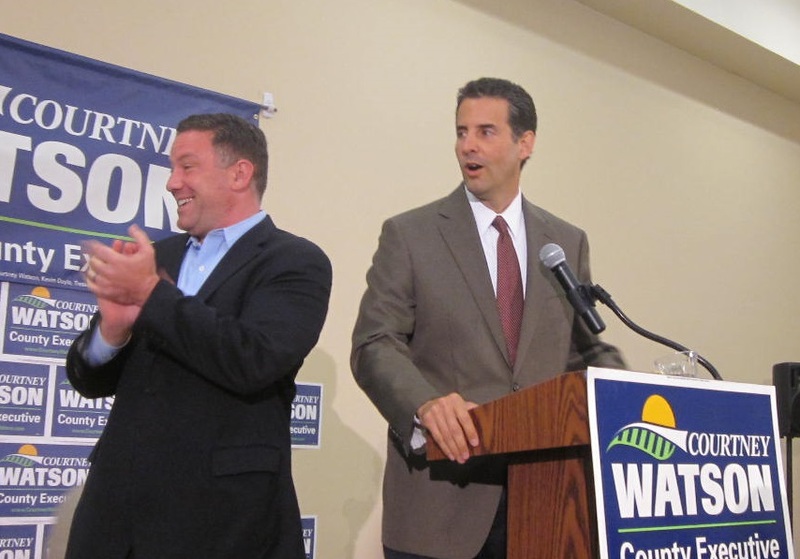 ULMAN, SARBANES MAKE JOKES: Watson’s announcement on Sept. 21 brought out the lighter side of Howard County Executive Ken Ulman, running for lieutenant governor with Brown, and Congressman John Sarbanes. In a tag-team of introductions, Ulman and Sarbanes joked about what Watson could possibly be running for — as they were surrounded by signs announcing the office. Could it be a magic elixir to make members of Congress get along together? Sarbanes joked. Obviously, no. Del.. Gail Bates, running for Senate with Del. Warren Miller. WARREN MILLER PARTISAN: There were a sprinkling of registered Democrats at Del. Warren Miller’s fundraiser and reelection announcement in Sykesville Friday night. But Miller, from safely Republican District 9A, was dishing up some partisan fare with the crab dip and drinks. “I like going down and irritating the party in power,” Miller said. When he and seatmate Del. Gail Bates stand up to argue against a bill, “it’s not a fair fight,” since the Democratic floor leaders are backed up by allegedly nonpartisan legislative staffers on the telephone off the floor. “It’s Gail or me against seven or eight people,” Miller said. As for the Democratic leaders, “they’re lazy and they don’t like being challenged and they don’t care” what Republicans think. ← Day three of Baltimore’s Book Festival: It’s a Wrap!